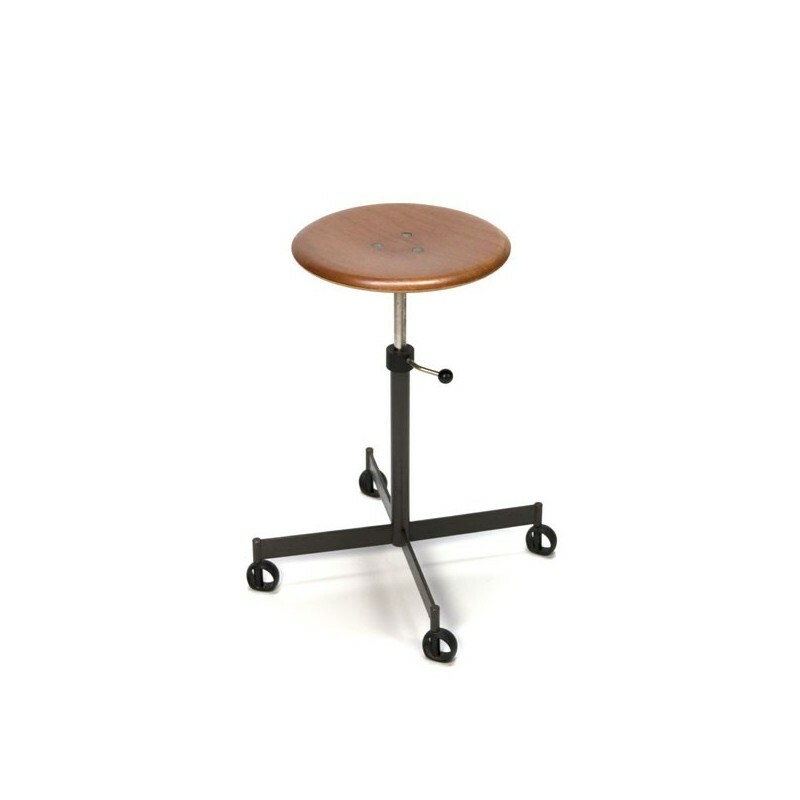 Vintage design stool from Denmark with special designed legs. 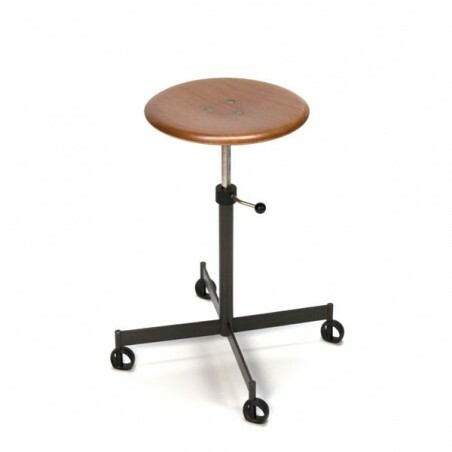 The stool has a teak seat and is height adjustable. The condition is good considering the age, see also the detailed pictures. 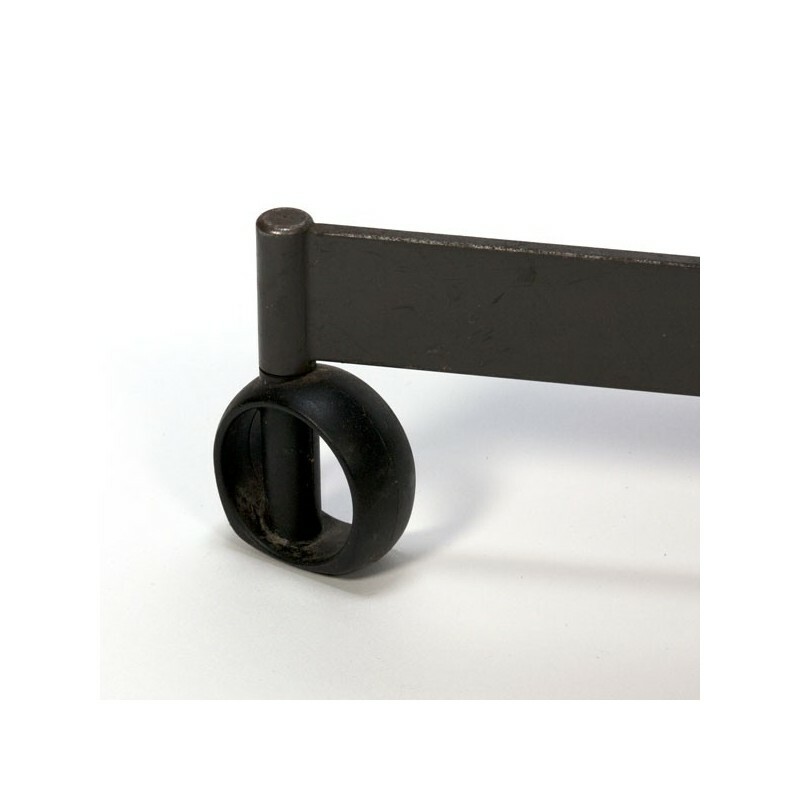 The dimension is 33 cm in diameter and the height is at least 46 cm to a maximum of 65 cm.